A new easy beauty trend has just arrived to the spotlight. Strobing, another term for highlighting, is now causing a buzz in the world of beauty. 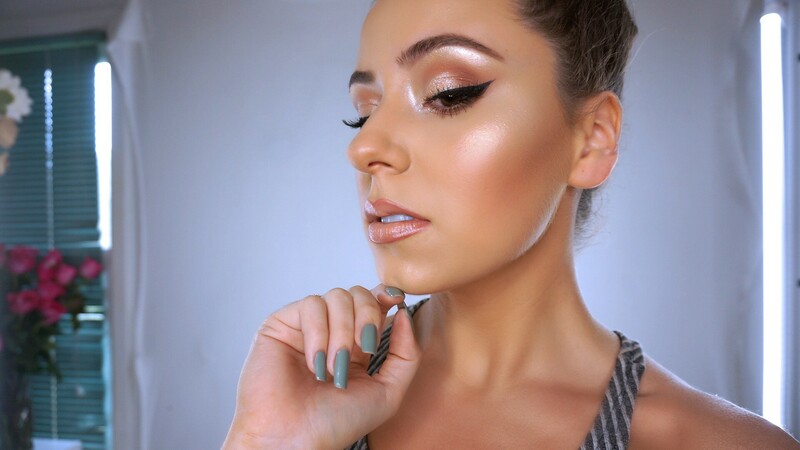 Contouring has been a popular beauty trend for years now and it became popular mostly because of Kim Kardashian. This method has the power to let you achieve a photo-friendly, chiseled face. To achieve this, you need a contour shade that compliments your skin and lots of blending practice. If you don’t have any of the two, instead of having a Kardashian look, you’ll end up having a muddy face. Lol. If contouring needs to be placed on the areas where the shadows fall on your face, strobing on the other hand requires to highlight the areas where light naturally hits. 1. Put on your makeup. Don’t forget to exfoliate and moisturize your skin before putting on makeup to help you have the youthful look we want to achieve. If you have oily skin like me, use matte for the rest of your makeup except your highlighter if you don’t want to end up looking shining, shimmering but not splendid. 2. Determine where the light touches your face. To achieve a perfect-looking nose, just apply highlight at the bridge of your nose. 3. Next, apply it on the highest part of your face, which is your temples or forehead. Also apply some below your brow bone. 4. Then, apply highlighter on the highest point of your cheek. This is my favorite part because it really makes great difference on your look. 5. Finally, apply some on your cupid’s bow and on your chin. Some also apply on the inner corners of their eyes to make it look brighter. 6. Blend, blend, blend! You can use a brush, a sponge but I personally like using my fingers. Whichever works best for you! And don’t forget your blush! The shimmer of the strobing kit may not be very noticeable in this picture but it actually looks good in person! 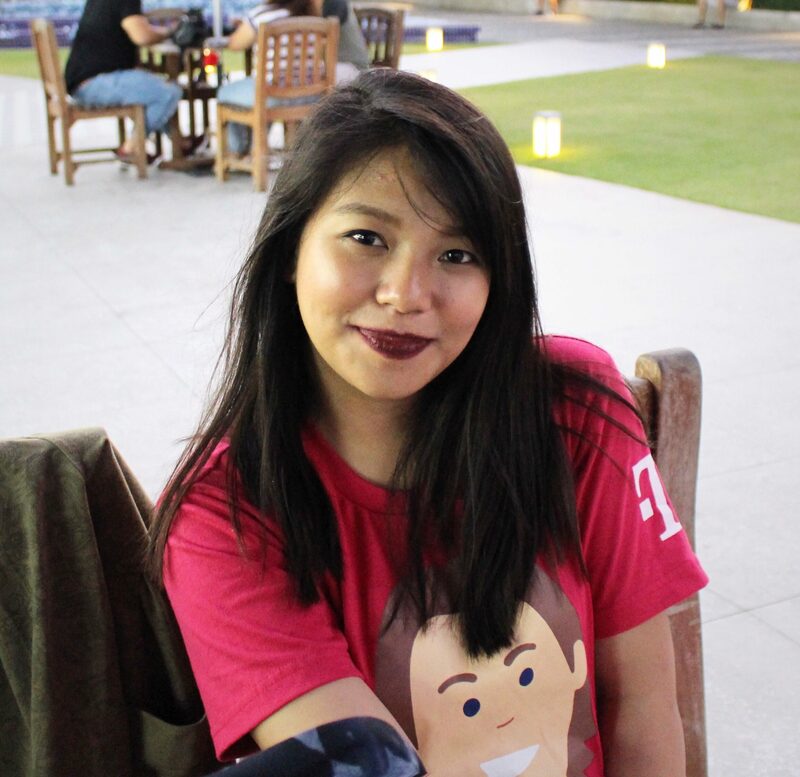 I’m using the Happy Skin Highligher Stick (P799) in Champagne here. Tired of contouring your face? 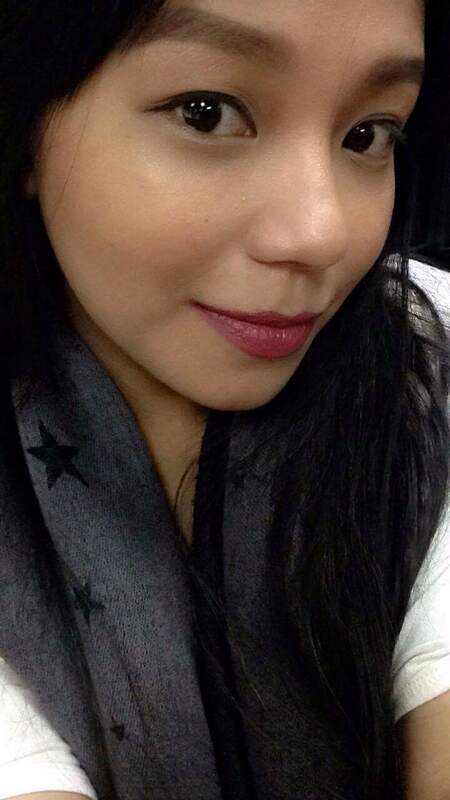 Why not try strobing! It’s fast and easy. I can even do it in a minute and I’m done. It can even make you look like a glowing bride without the gown. How about you? Have you tried strobing yet? I love happy skin. My face is so sensitive it can easily break out but with happy skin, indeed my skin is happy. I am no make up expert and its only now that i am putting interest on make up. Would love to learn more about this contouring and now there strobing. Hahaha. Strobing is so magical to do, that finished product is so satisfying. “yes. I did this!” Haha! You did a really lovely job of breaking this down and showing the process. I loved the complete and short tutorial .. I have never heard about strobing before , really interesting post . Happy skin makes Happy skin … I like that , will look out for it here in Spain. Wondering if that is available here . Thanks for this informative article , always good to get to know what’s new on the market . I don’t think you need to worry too much about make-up though, you are absolutely stunning just on your own! Yes I have heard so much about this trend! Strobing is the coolest thing in the beauty world now haha! Did you also hear about the new kind of bronzing? To put a lot of bronzer where the sun hit most? I do! Works well during Summer so you can get a sun-kissed look. We should be careful using that method though so you we get a muddy face instead. LOL. I have not got the courage up to try it yet because I have seen so many people do it wrong. I love your step by step instructions. One of these days I will get brave and try it out! Looks amazing, girls should try this if the like it. Looks like a fun and beautiful thing to do. I think this is better and yet easiest way than contouring. You’re absolutely beautiful!! 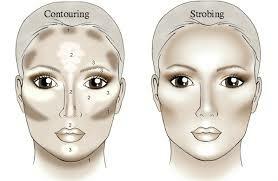 Strobing is one great way to accentuate one’s face. However, I’m afraid to try it just yet because I might over do it. But, thanks for this post I might just give it a try one of these days. May I know how many hours did this look lasted on you?